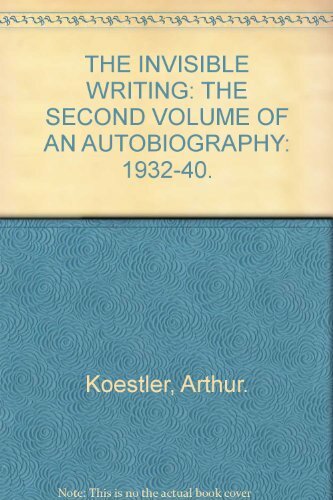 The second volume is in Koestler’s own words “a typical case history of a member of the educated middle classes of Central Europe in our time.” We see him in Germany, Russia, England, France and Spain, working for the cause he believed in until his eventual break with Communism in 1938. It ends with his escape from Occupied France in 1940 to England, where he found a new home. An epilogue brings the story up to 1953.